Tax Tips For Selling Your Nashville House! It’s almost that time of year… yes, tax season is almost upon us! If you are selling a house in Nashville, you will love these tax tips for selling your home! This article is for informational purposes only! 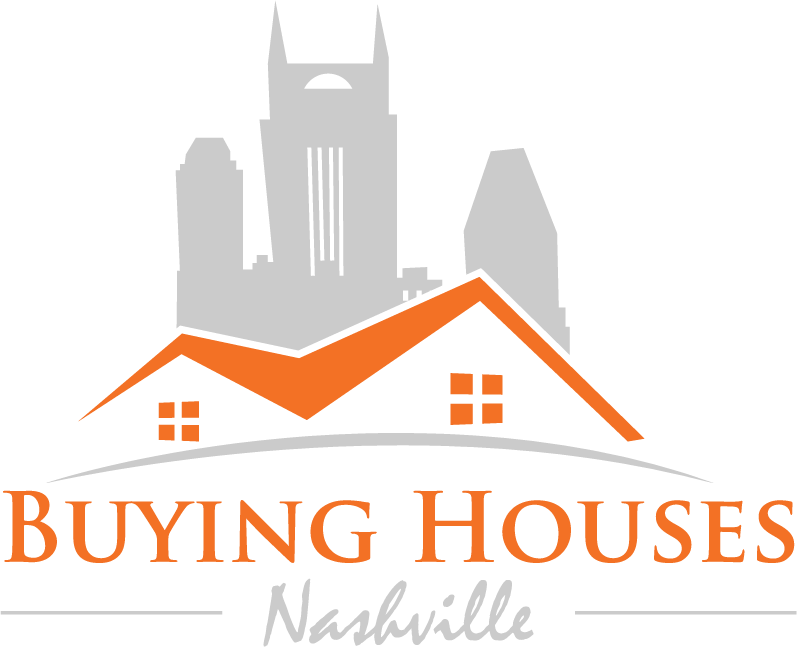 When selling your Nashville house, you will be able to deduct any reasonable cost when selling your home. This includes the closing costs, improvements made in order to sell the house, assessments, marketing costs, agent fees and so on. Keep track of every cent you spend in an effort to sell your home. Come tax time, this can amount to major deductions! Don’t stress too much about taxes when putting your house up for sale in Nashville. Odds are Uncle Sam won’t be getting his hands on your profits.